2.About Size:Size may be 2cm/1 inch inaccuracy due to hand measure. 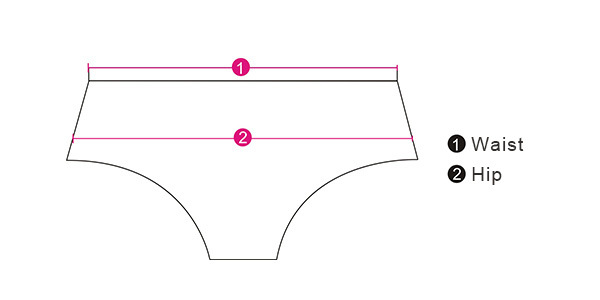 3.The size of these underwear are smaller than ordinary, we suggest buying a bigger one size. NC-Staff: Dear sir/madam, thank you for your review and we are sorry that the product is a little tight for you. To choose a correct size, we kindly suggest that you can measure your own size and then read the guidance of size choosing on our product page instead of choosing your usual size since some tag size may be different from our size chart’s size number. If the size of the product you have received does not follow the size guidance on the product page or the item has any size problem, please send us some photos of the item as well as SKU sticker and the shipping label via these links: For personal computer: https://www.newchic.com/Contact-Us-hc10.html For mobile: https://pwa.newchic.com/customer-service We will do the best to help you. NC-Staff: Dear sir/madam, Thank you for your order. Glad to hear that you received it. 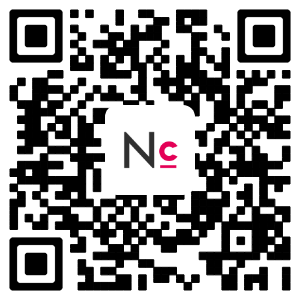 Any questions, please feel free to contact us https://www.newchic.com/Contact-Us-hc10.html We will do the best to help you.